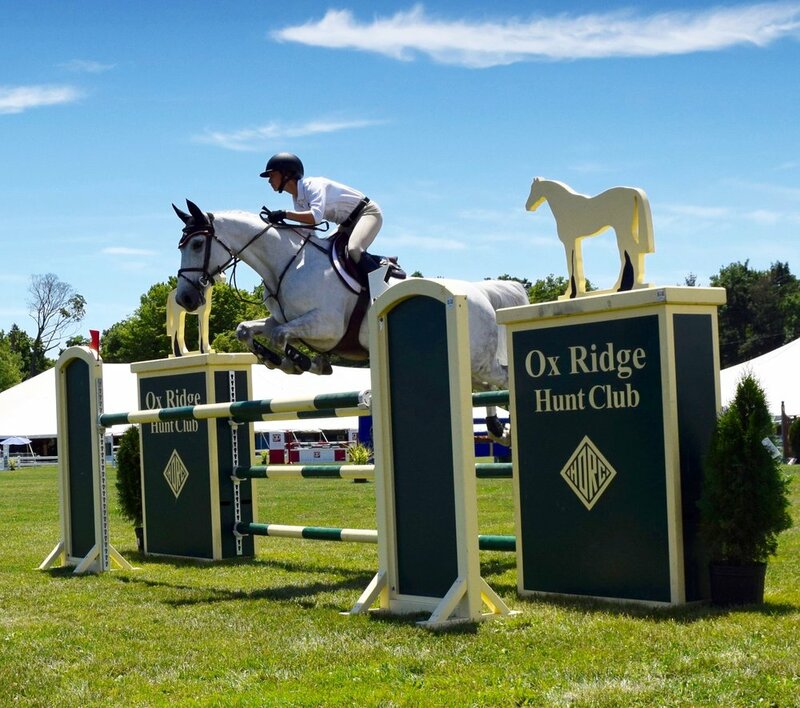 Alexa Anthony grew up in Seattle riding horses under the guidance and influence of her mother, Cara, a successful horse trainer and professional and alongside her older sister Carly Anthony, an accomplished show jumper. 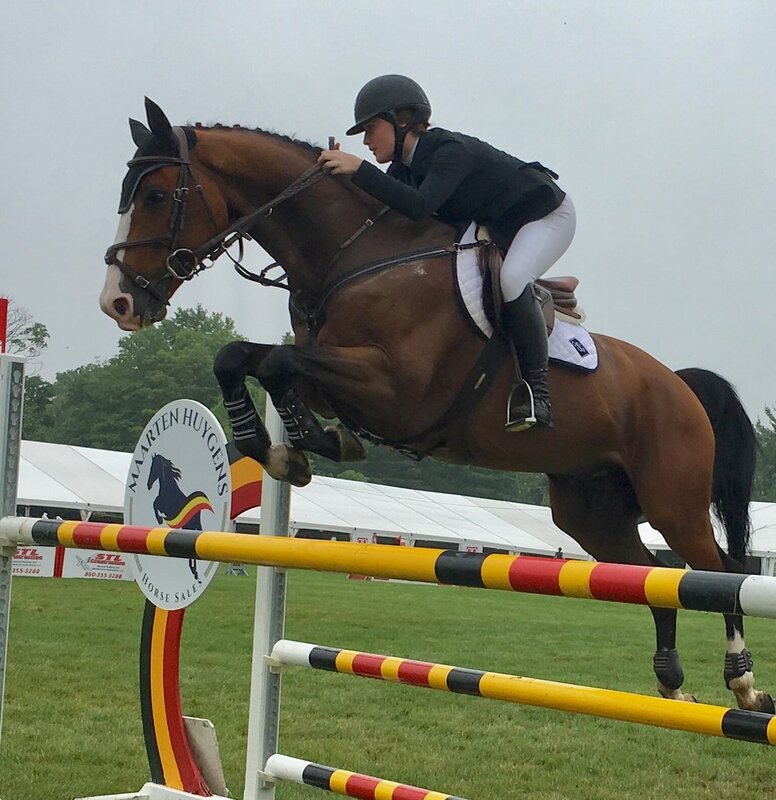 Anthony had a dream of going to the Olympics and would train in Europe in the summer while she attended the University of South Carolina as a student athlete in the NCAA riding program. However with horses, as we know, comes risk and during her senior year Anthony suffered a severe back injury. This setback was a wake up call for her and, “the harsh reality was that I needed to pursue another career,” said Anthony. After college, Anthony landed a job at Bellevue, Washington based Intellectual Ventures, a private equity firm specializing in high tech incubation. “This was a great opportunity to get a feel for the start up culture and process,” she explained. It was also when she met her friend and now colleague, Jacob Sullivan, whose background as an entrepreneur and engineer would be a perfect fit for their future company. 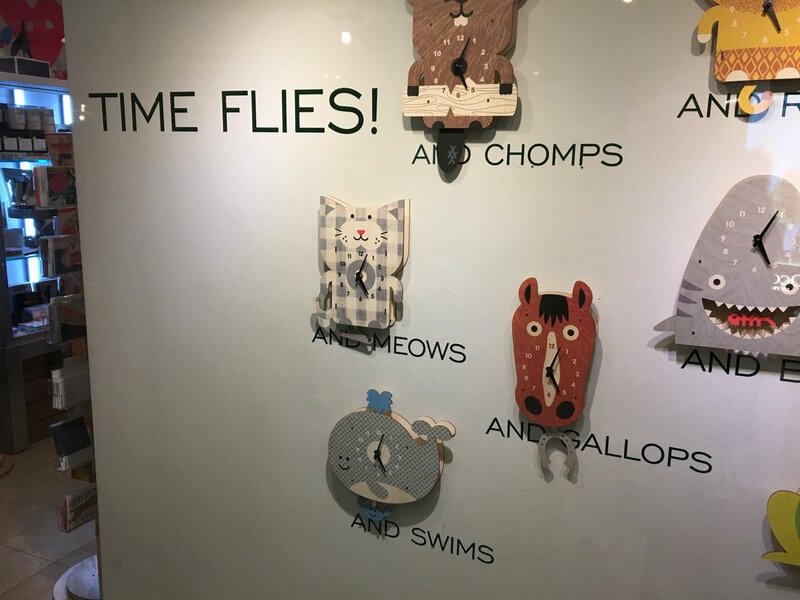 “Our company is incorporated under the name of Magic AI Corp. and specializes in collecting and analyzing data on animals through computer-vision based machine learning,” Anthony said. Unfortunately, a tragedy that could have been prevented led to the idea and name for the company. “My horse, Magic, was everything to me, my partner in all aspects of my life,” she shared. One Christmas night, Anthony went to the stable at 6pm for night check and by 8am the next morning Magic was already toxic with colic. “Having a device to notify me of his situation would have likely saved his life,” she pointed out. Anthony started doing research and discovered that colic is the number one cause of death in horses, aside from old age. Armed with this knowledge and the help of Jacob (who is now CTO) they came up with the idea for StableGuard, Magic AI Corp’s first product. The StableGuard app features live video, permission and privacy settings and more. StableGuard uses proprietary technology video recordings 24/7 to capture all of the activity that takes place in a stall. The user can keep an eye on the horse through a live stream video. If there are any anomalies in a horse’s behavior, you will receive an alert via mobile app. The beauty of machine learning is that over time the software can detect patterns and adjust accordingly based on your individual horses movements. “With the power of data, our solution can keep you informed to help with early detection of not only emergency issues, but also health issues,” Anthony continued, “That is part of our roadmap which is to expand from loss prevention to performance improvement.” The health and wellness monitoring is beneficial on detecting slight changes in your horses’ eating, resting, and overall behaviors giving you time to assess and act. The StableGuard system provides 24/7 surveillance of your horse via live streaming video. “We typically sell to private stable owners and trainers, veterinarian clinics, quarantine facilities, and major horse show facilities,” explained Anthony. She is proud to report that in less than 2 years, StableGuard is now protecting hundreds of horses. The system is installed for private stables that have 10 or more horses. “We have customers in the United States and Canada and will eventually expand to Europe as we determine the best solution for adhering to the security and privacy laws,” said Anthony. 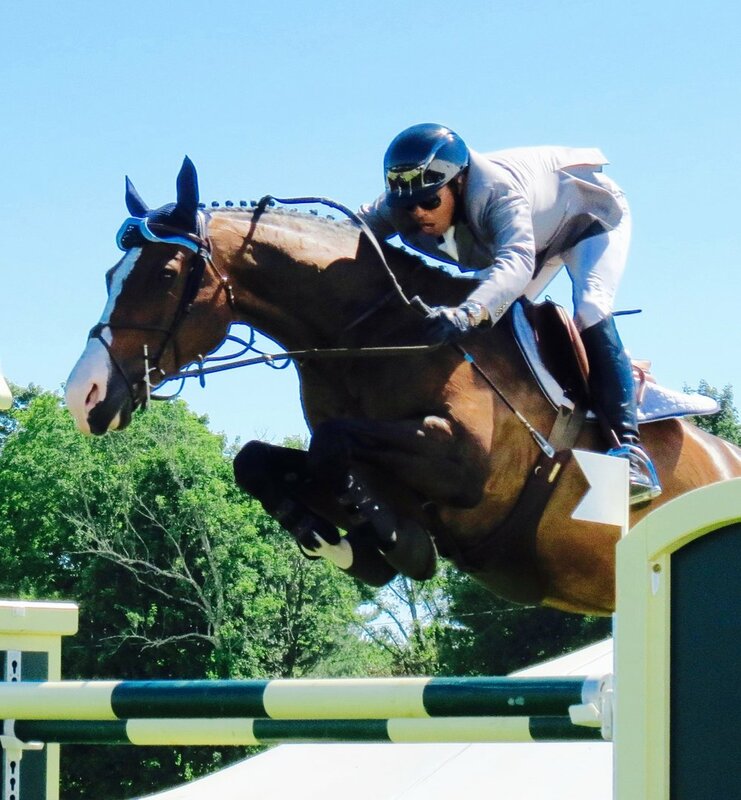 As the tech collaboration helps expand mindshare and brand exposure with equestrians, StableGuard also incorporates a mix of social media and sponsorships. “We provided cameras at the recent Thunderbird Horse Show in British Columbia, Canada as an ‘in kind sponsorship’ in exchange for branding and promotion throughout the event,” cited Anthony. A majority of the marketing is done through social media along with ads and digital ads placed with well-established horse publications such as The Chronicle of the Horse.